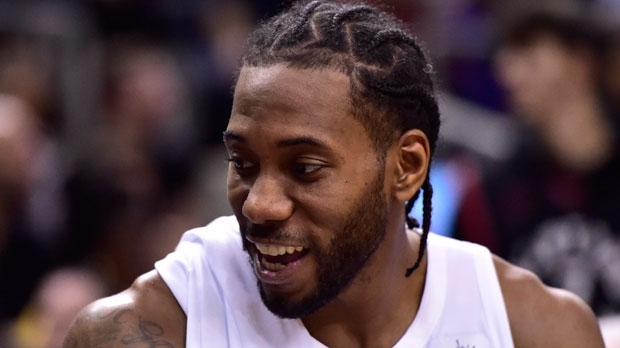 TORONTO - The Toronto Raptors have elected to rest Kawhi Leonard for Tuesday's game against the visiting Sacramento Kings, the opening half of a back-to-back set. Leonard was listed out on the league's daily injury report. Toronto plays at Indiana on Wednesday night. The Raptors have routinely rested Leonard for one half of back-to-back sets. The star forward played just nine games last season while with the San Antonio Spurs because of a right quad injury. Toronto was also without Jonas Valanciunas (thumb) and OG Anunoby (personal reasons) for the Kings game.